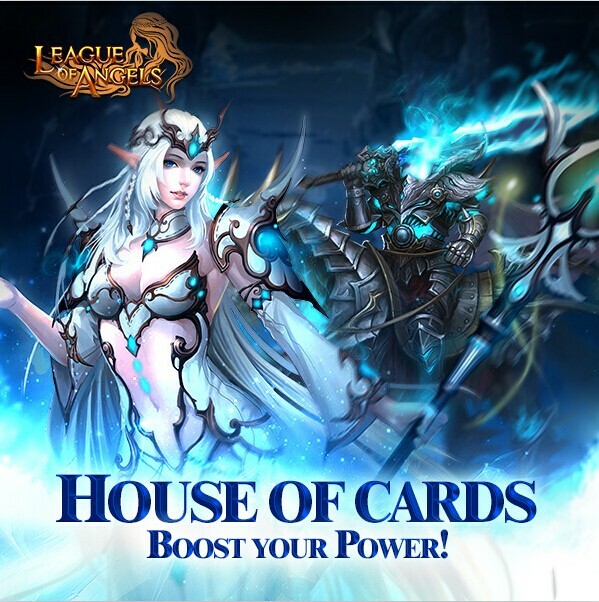 - You can swap the required cards for: Crescent Elf( evolved from Lunar Priestess), Lunar Priestess, Valentina, Divine Angel, Son of Odin, Mountain God, Blazing Hecate, Herclues, Hecate, Earthshaker, Messenger of Darkness, Light Envoy, Thunder Lord, Lvl.8 MATK+Dodge Gem, Lvl.8 Dodge+Hit, Lvl.8 HP+PATK Gem, Lvl.8 Crit+Hit Gem and many more! Description: Log in every day to win Card lotto Vouchers and Staff of Rarity! More exciting events are coming up through Mar.20 to Mar.23 (Server Time) , check them out in the in-game Hot Events menu now!